A lot has been happening in the ‘payments of DStv subscriptions’ arena over the last couple of months. First, Ecocash reduced the amounts that subscribers could pay for their subscriptions, then they outright stopped taking payments (well, they moved to accepting from their Rand accounts). Then Telecash followed suit by cancelling, and more recently CABS revised their terms of accepting payments. I’m somewhat happy that there’s been a power fault in our neighbourhood for more than 3 weeks now, in that the conversation with the Mrs in regards to paying our monthly subscription has not yet been had. Thank you ZESA! If you have cash (whether Bond Notes or USD) there are a number of options for you. 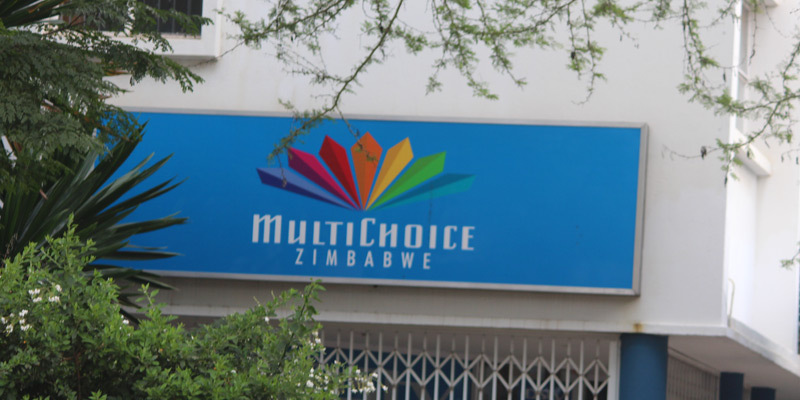 Multichoice Zimbabwe themselves do not accept cash payments and you will have to make your way to one of the following banks: FBC, ZB, CBZ, Metbank, POSB, Stanbic and Steward Bank. NMB (Avondale Branch) also accept. Another option is to convert that money to South African Rands (don’t ask me if I know any names of money changers at Roadport) and put it in your Ecocash Rand account and then make that payment from there. If you walk into a Multichoice shop today, they allow you to swipe from a number of bank cards. They accept all ZimSwitch bank cards, with the exception of the following: ZB, NBS, NMB. They also do not accept Ecocash Mastercards. The exception of the above mentioned ZimSwitch cards is temporary, as they state that they’re looking into rectifying the ‘anomaly’. Multichoice also accept payments online, allowing customers to pay using their bank cards, whether Visa or Mastercard. If you have a bank account that can make online payments, then visit the PayU website and transact there. Hopefully this article has assisted in allowing you to make your payment, if it hasn’t please state your case in the comments and I’ll be sure to follow it up. I paid today 8/4/17 for dstv account 43976391 Family bouquet through CABS mobile banking but have not been connected util now. Last time you did the same and you alleged that I was supposed to.subscribe for a compact bounquet which I never subscribed for since 2012.